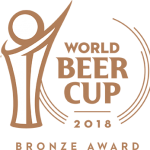 The key to brewing this style of beer is the balance, highlighting the relationship between malt and hop. 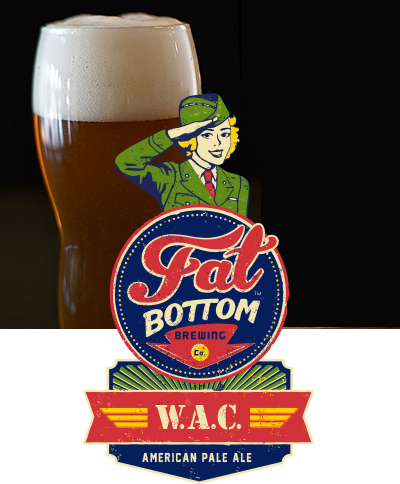 We use a malt base that keeps the body clean, and also stands up to the brightness of the Warrior, Azacca, and Citra hop combination in this American Pale Ale. 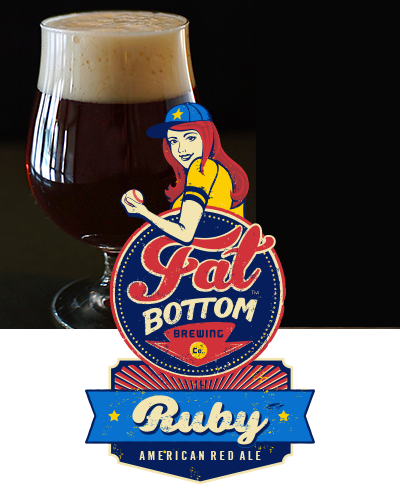 Our flagship brew is a delicious red ale with a blend of rich, specialty malts that have been carefully chosen by our brewmaster, ensuring a robust flavor, without being overbearing. She’s perfectly balanced, and a real crowd pleaser! 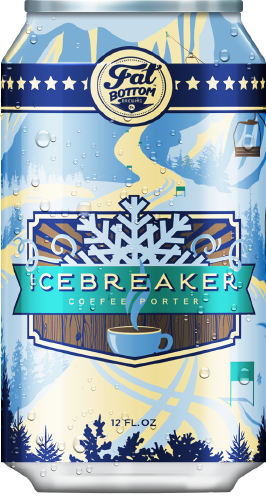 Starting as a taproom special, this brew was too popular not to bring back for the big time. 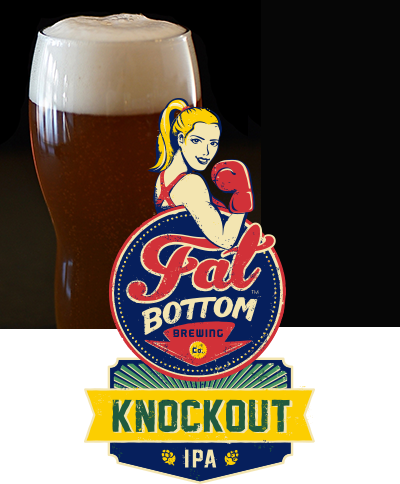 Made from Cascade and Pacific Jade hops, Knockout is distinguished by a grapefruit aroma. 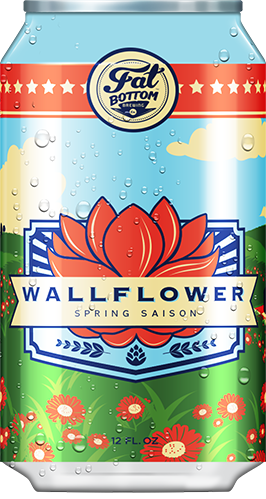 And at 80 IBU, she has a bitter punch, but is balanced with a malty backbone. She’s definitely a knockout! Subtle sweetness with a clean finish. The smooth Pilsner malt and delicate European hops create a unique twist on a golden ale. 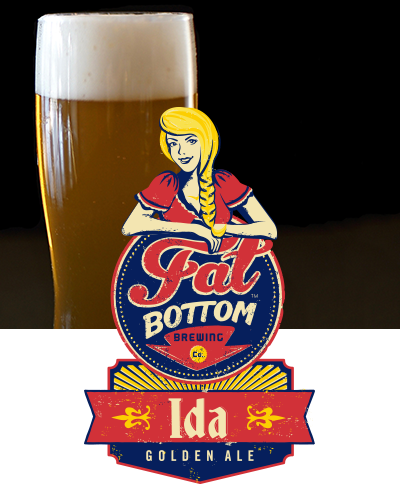 Refreshingly light in body and delightfully thirst quenching, Ida is sure to satisfy. 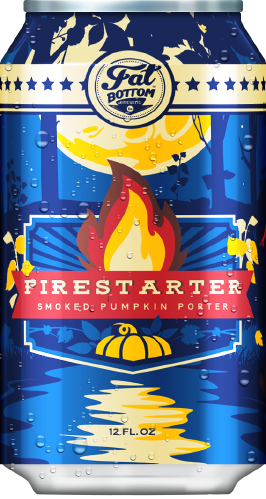 Hibernation is over, the flora is in bloom, and it’s the perfect time to enjoy the great outdoors with a delicious brew. 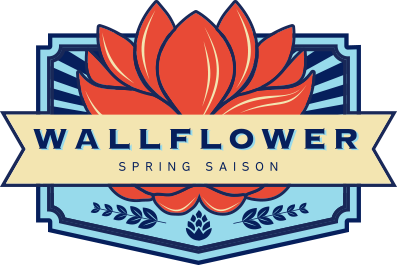 Our Wallflower Spring Saison takes a classic recipe and introduces a hint of prickly pear for a subtle sweetness and vibrant color. Get your hands on one before heading out to your warm-weather festivities! Summer means sunshine and good times wherever the road takes you. Whether it’s next to the pool or under the palms, beat the heat and reward your tastebuds with this refreshingly flavorful brew. 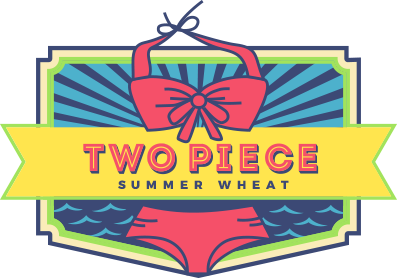 A sun-kissed wheat ale, packed with real ginger for a pop of freshness in every sip! Bottom’s Up! 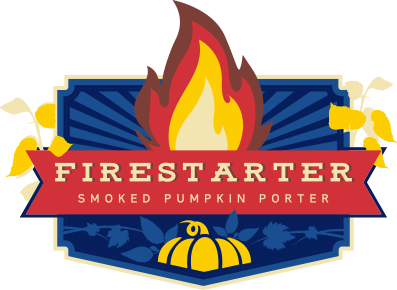 We put our spin on the classic porter by using Pecan smoked malt, smoked wheat, and real pumpkin. It’s velvety on the palate, and finishes with notes of nutmeg, cinnamon, and real vanilla. It’s just like drinking the Autumn season in a glass! 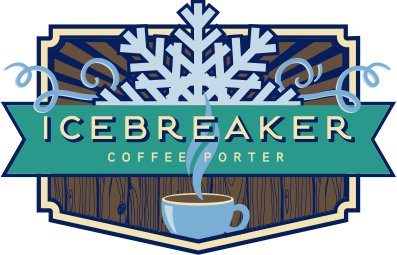 A delicious blend of dark malts and our cold-extraction process produce a one of a kind coffee porter for your mouth to enjoy. To keep things interesting, we change roasters and coffee varietals each year to showcase this special ingredient.